Louise Anne joined Emera in 2016 as VP, Integration. Her initial focus was the integration of TECO into the Emera family of businesses. More recently, Louise Anne has taken on the role of VP, Customer Development. In that role, Louise Anne has focused on consumer-centric opportunities for operational efficiency and growth of the business, including the negotiation of a deal to purchase an AMI System for several businesses for a total of 1.5M meters. Louise Anne comes to Emera with a 20 year track record of identifying business development opportunities, negotiating complex transactions, building new businesses across diverse markets, and driving multi-functional teams to deliver major projects in various consumer-facing markets. Past clients include Virgin Airways (UK), Swire Properties (Hong Kong), LG Electronics (Korea), Philips (Holland), Louis Vuitton (France), Four Seasons (Canada), Target (USA) and Coca-Cola (USA). Previously, Louise-Anne worked with Bombardier as Director of European Strategy and Business Development for the regulated aerospace business. 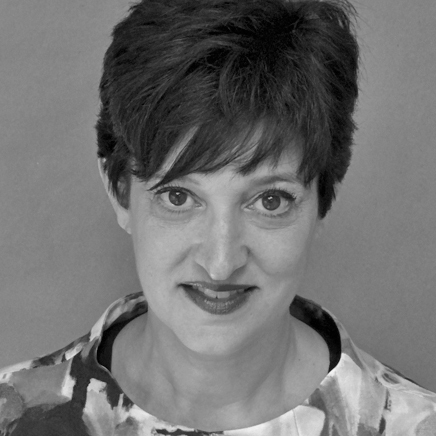 Louise Anne was originally a mergers & acquisitions lawyer and practiced in Toronto, New York and London. Louise Anne studied law at the University of Toronto. She has spoken on such topics as corporate growth, global consumer trends, and the importance of developing a unique positioning in an ever competitive marketplace. She is an active member of the community and currently sits on the board of directors of the World Trade Center, the Advisory Council for the David Sobey Centre for Innovation in Retailing & Services, and is incoming chair of the board of governors of NSCAD University.